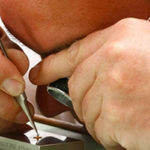 Diamonds International is looking to hire a skilled and experienced Watch Maker. 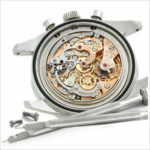 Assess the parts required to adequately repair mechanical watch. 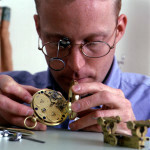 Disassemble and reassemble complicated mechanisms. 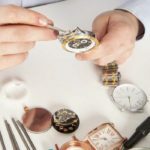 Utilization of truing calipers and tweezers and other machinery used in connection with cleaning and adjustment of the timepieces. 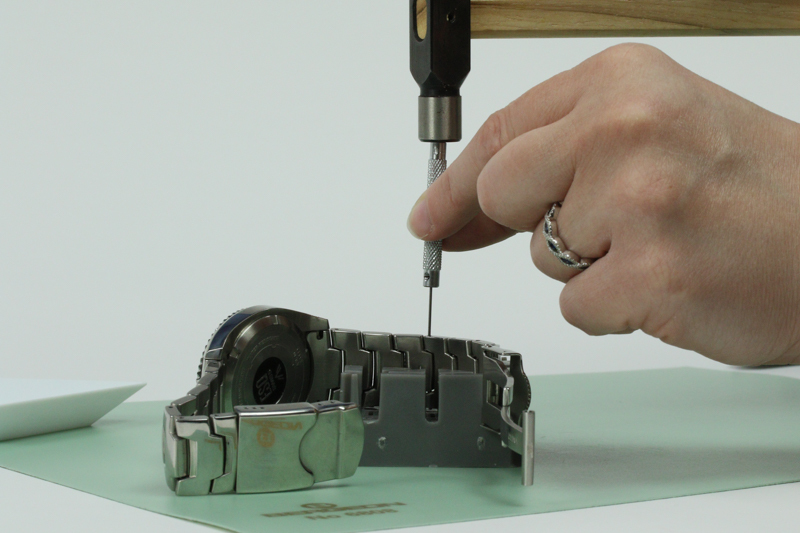 Identify components and source them from various suppliers to complete the repairs. 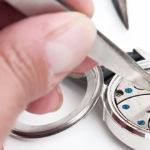 Restore the watch cosmetically if it has suffered wear or damage to the casing or strap. 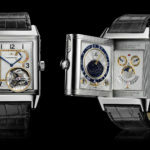 Heuer, Raymond Weil and AP. Applicant should be CW 21 and SAWTA Certified. WOSTEP and CMW21 certificates are a plus.